We will barter Living Streams Mission Probiotics for Canadian Maple Leaf Silver Dollars. 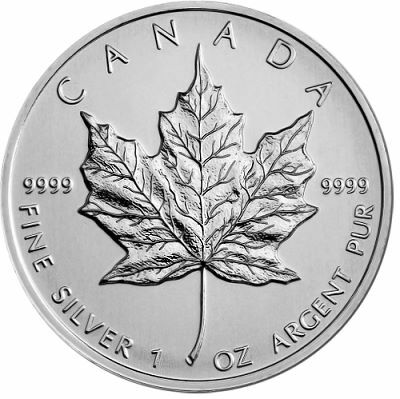 The current price for Canadian Maple Leaf Silver dollars is around $19.00 USD per coin. This program will be offered for a limited time. Note: Some of our products are NOT eligible for this program. To order please print, fill out, and mail the Barter Order Form. Barter Order Form Click Here. Living Streams Multi-Blend Probiotic 4 oz. Living Streams Multi-Blend Probiotic 8 oz. Living Streams Multi-Blend Probiotic 16 oz. LS Derma Gold 2 oz. LS Derma Gold 8 oz.